how the hell doesn't this track have more comments and hits? wtf. Incredible track! 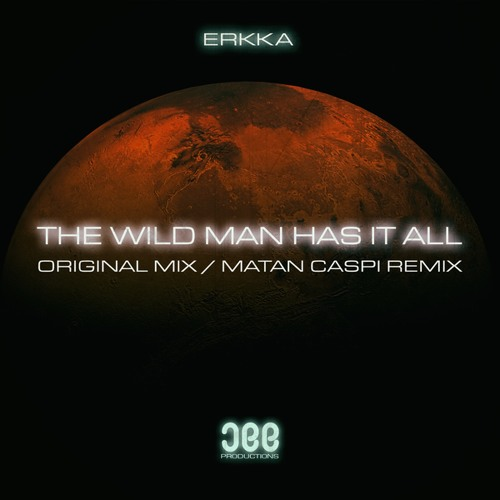 Erkka The Wild Man Has It All (Extended Mix) - Rrrrocks!